Cpl. Frank A. Harelston, son of B. E. Harelston, attended Frederick Schools; husband of the former William Arrington. 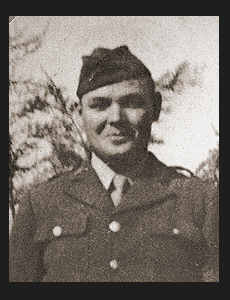 Entered Air Corps in Oct., 1942, trained in Lubbock, Texas, Frederick, Okla., and Salina, Kansas where he is now on duty. Awarded Good Conduct Medal.